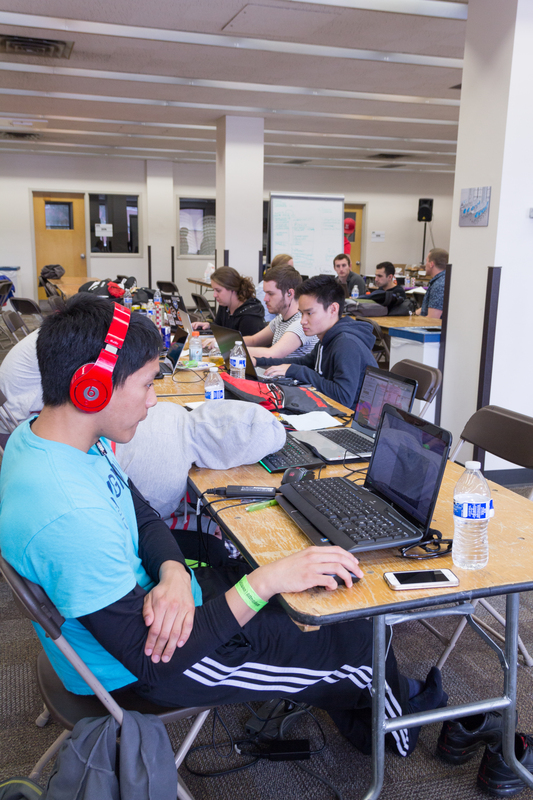 More than 400 recently participated in a hackathon at the University of Arizona, creating technologies such as a language translator, a drone that is controlled by muscle movements and an app designed to control traffic lights. 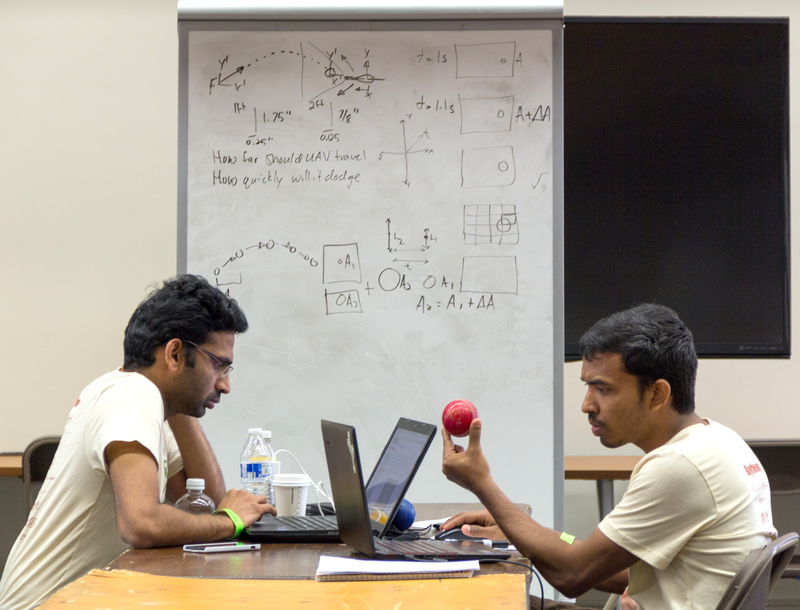 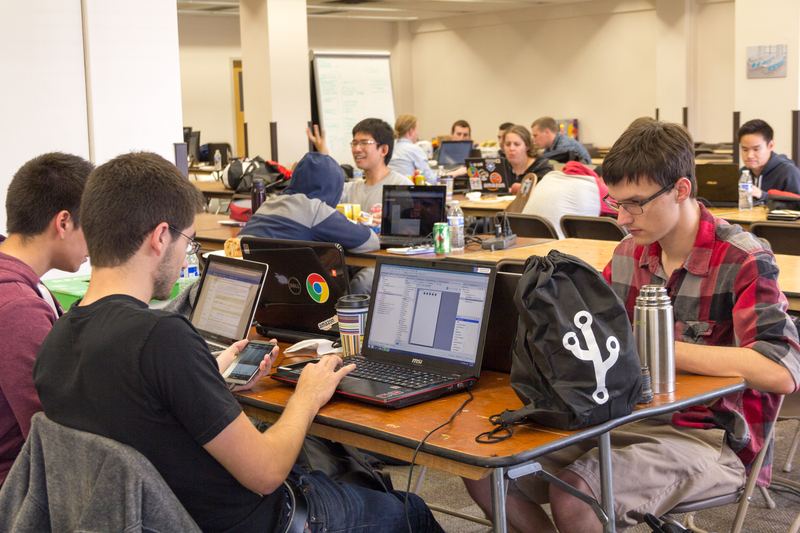 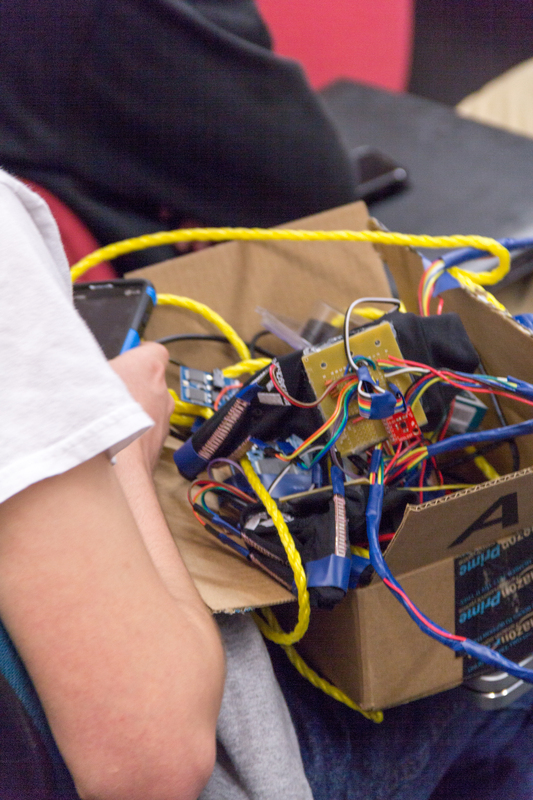 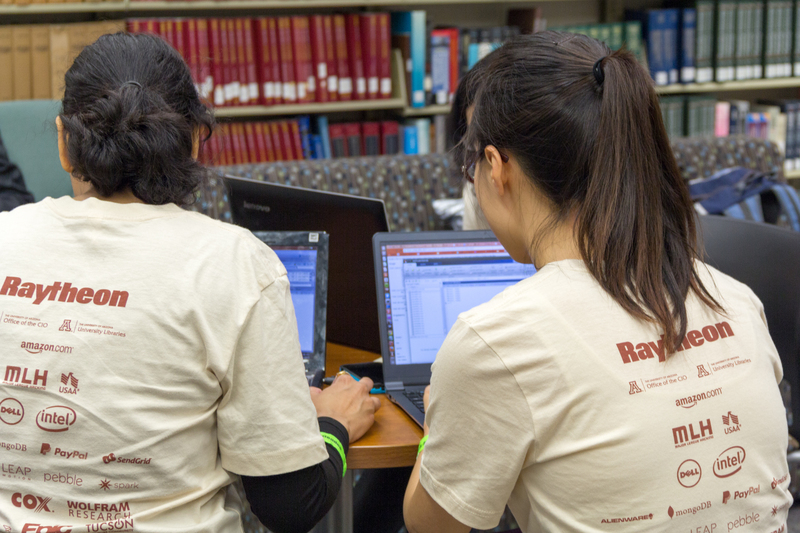 Hack Arizona, the largest student-led hackathon in the Southwest, was held over the weekend of March 7. 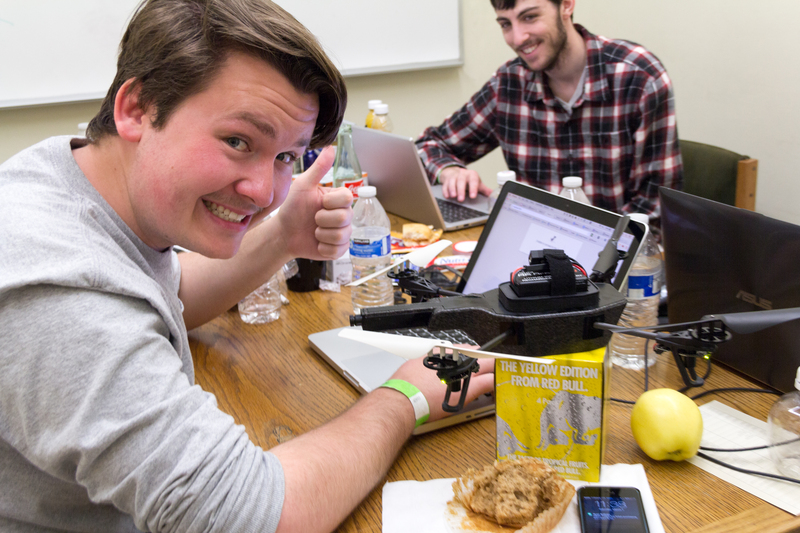 The student-led organizers define hacking as developing "a clever solution to an interesting problem." 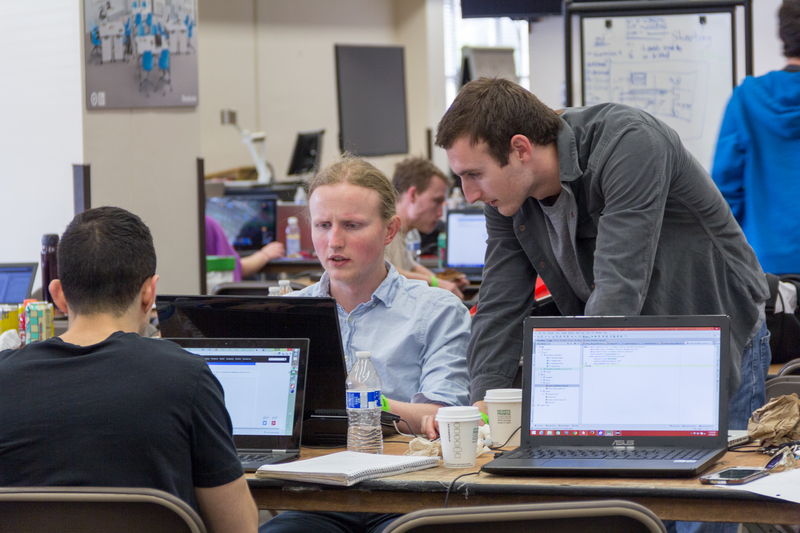 With support and sponsorships from a host of companies — including Amazon, Respoke, Wolfram, Dell, Intel, UFree, Cox Communications and Raytheon — participants from the UA and other institutions across the state and nation had only 36 hours to design and develop their new hacks. 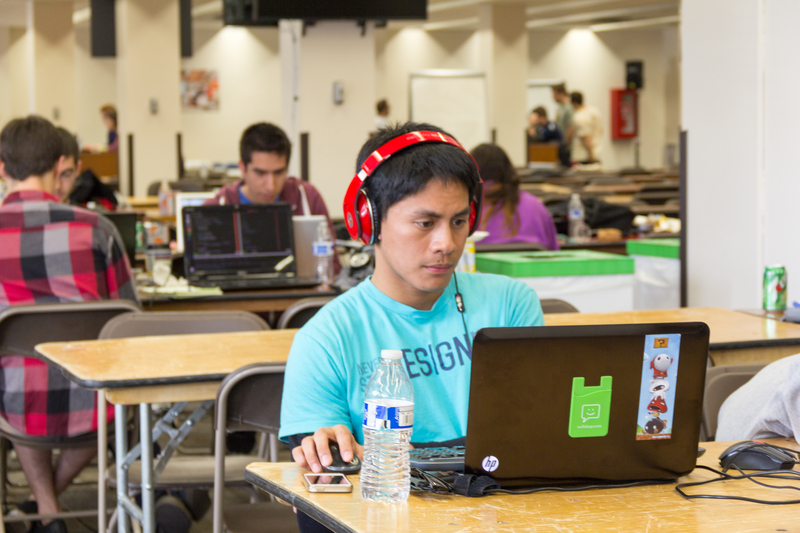 Brittany Paielli, one of the Hack Arizona organizers and a UA student studying mathematics and computer science, said the hackathon would help participants grow as programmers and engineers. 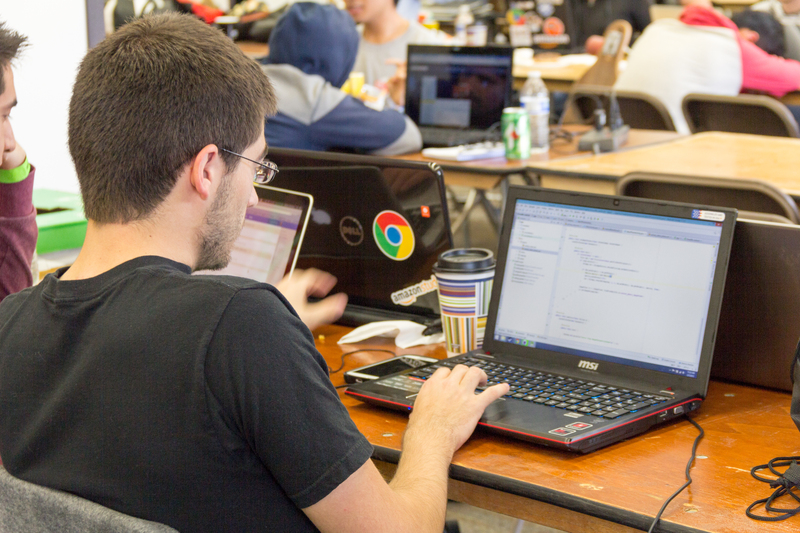 "Hack Arizona is not only a hackathon but a learning experience, a resume booster, a way to get involved, a way to meet company sponsors, a way to get a job or an internship, a way to work on team-building skills and bring you one step closer to being more successful in the future," Paielli said. 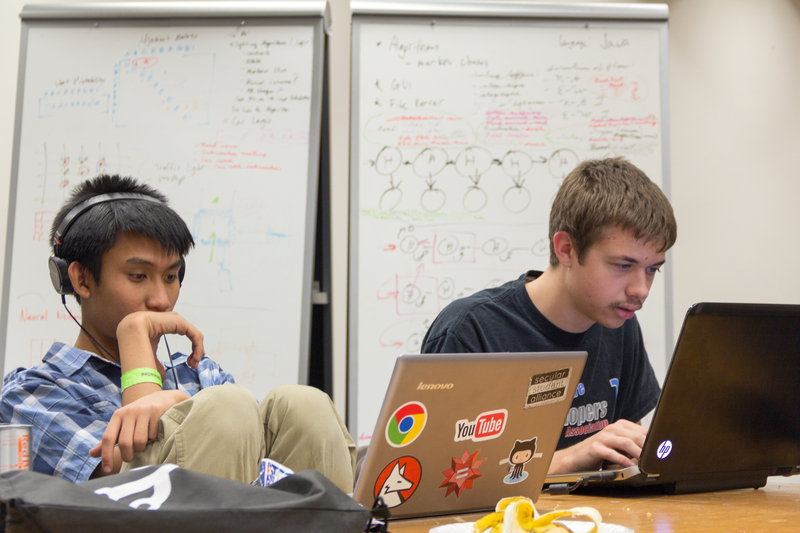 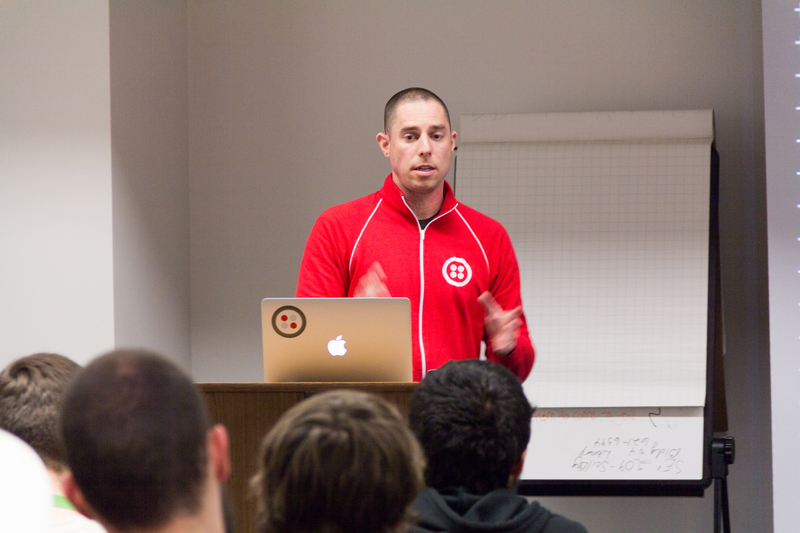 To learn more, visit the Hack Arizona site.